Tuku says other societal challenges keep him away from political activism in his music. OLIVER Mtukudzi says he has no interest in political activism in his music because he is engaged with other societal challenges. The 60-year-old, currently on the final leg of his two-month tour of the United States and Canada, says he has done his fair share of political commentary over the years. Mtukudzi, a humanitarian ambassador for the United Nations, says HIV prevention and uplifting people are his current preoccupations. When he chooses to be critical, he is aiming for bigger targets than a single politician, he told American radio. “If a song is about criticism, it’s not pointed to a particular person, it’s criticism of life, criticism to everyone,” Mtukudzi said. 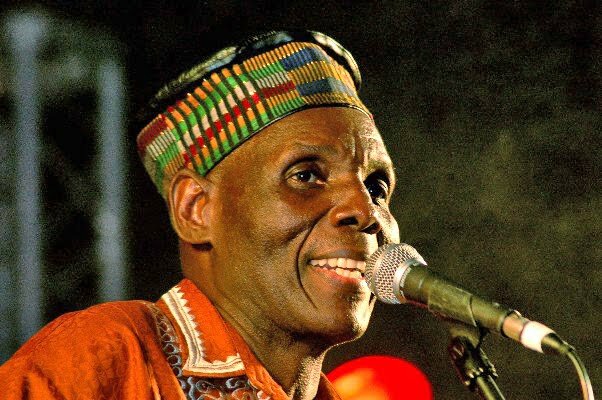 Mtukudzi also spoke about his new album, ‘Sarawoga’ (Left Alone), which is a dedication to his son Samson who was killed in a car accident in March 2010. Going back into the studio was therapeutic, he says. “In my case, I used it (music) as therapy, just to help me understand that at times bereavement is part of life. It’s not the end of life, it’s part of life,” he told The World, a co-production of the BBC World Service in Boston. Mtukudzi began his world tour in mid-march with two sell-out gigs in London and Leicester. He has been in the air since, crisscrossing the United States and Canada. 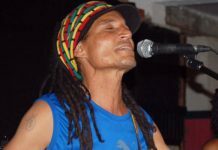 He flies back to Zimbabwe in mid-May before returning to the UK at the end of June for joint gigs with Sulumani Chimbetu and Winky D.